A columnist was sent to Romania to report about the medieval era in a local travel journal and the Alamo in United States. When he arrived in Romania, there was something unpleasant roaming in some areas and soon he realized that zombies are residing in them. 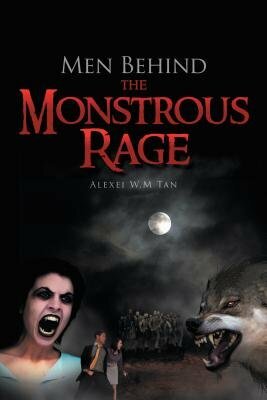 Besides, it is more furious to learn that werewolves and vampires were also terrorizing some part of Romania. He performed some investigations with his newly arrived partner, Sarah and learnt about the origins of these three creatures and also the similarities in them. From the investigations, he found out that someone is behind triggering the fury of those creatures and putting them into enemies. Hence he is tasked to put this chaos to an end with the assistance of some really helpful residents and his partner.